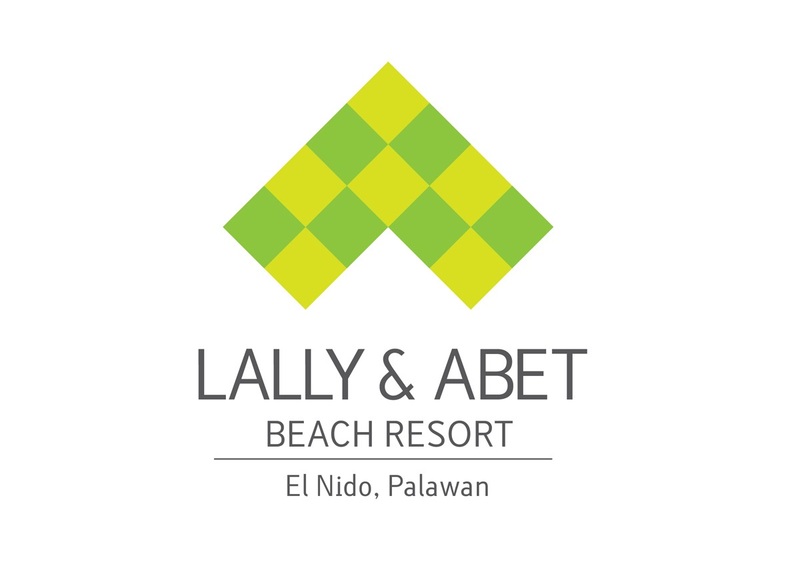 Lally and Abet Beach Cottages is a beachfront resort featuring air-conditioned rooms with a patio or balcony offering sea or garden views.The resort is a 10-minute drive from El Nido Airport and has its own restaurant. All rooms feature a private bathroom with toilet and hot/cold shower. A wardrobe is provided in each room. Walk along the sandy shores of El Nido Bay or enjoy free Wi-Fi in the resort’s restaurant area. Recreation activities include fishing, diving and snorkelling. Laundry, massage and shuttle services are available at an extra cost. Local and international cuisine is served at Lally and Abet Restaurant.